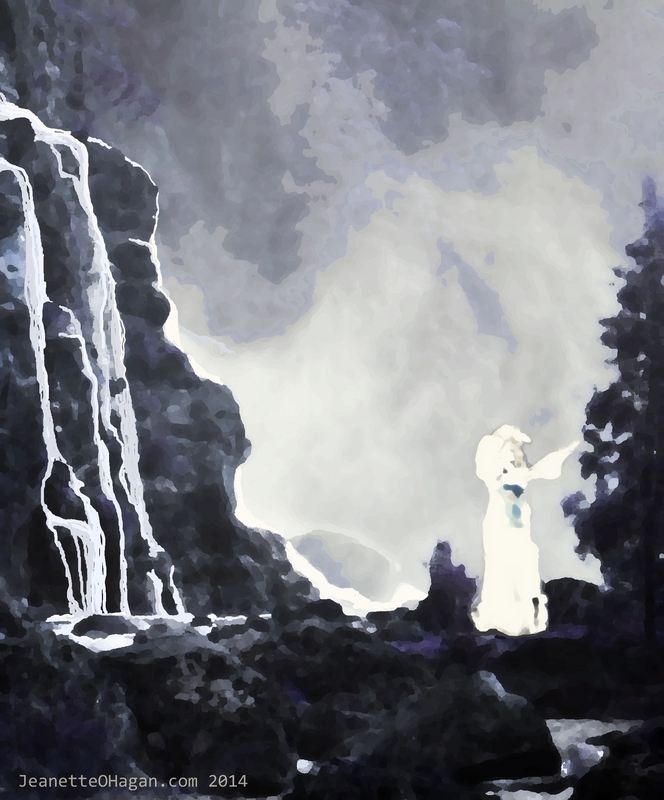 Namu of the Waterfall is an old Tamrin love song. It is first mentioned in Akrad’s Children though Rasel refers to the underlying legend in both Rasel’s Song and Mannok’s Betrayal. in water-gated cave she plays. Her voice mingles in double moons’ bright ray. Mingling in double moons’ bright ray. and left to die in heartless lark.